The Organisation for Economic Cooperation and Development (OECD) has released a new report that presents policy options for countries to strike a better balance between promoting financial incentives for pharmaceutical innovation and ensuring affordable access to medicines. Finding this balance, the report explains, will be essential for ensuring the sustainability of health systems. 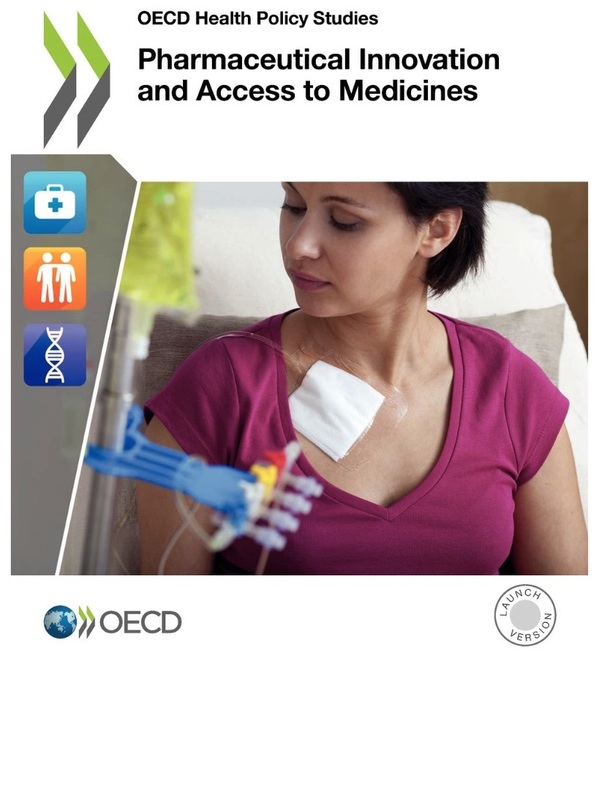 The OECD report, Pharmaceutical Innovation and Access to Medicines, was published last week. The executive summary of the report is available here [pdf]. The report specifically responds to recent trends in high prices for novel medicines and the eroding trust between payers, civil society and the pharmaceutical industry. While recognising the critical importance of pharmaceutical innovation for health, the report presents policy options for countries to consider to better enhance “value for money in the health system as a whole,” the report states. "OECD Report Presents Policies To Balance Innovation With Access To Medicines" by Intellectual Property Watch is licensed under a Creative Commons Attribution-NonCommercial-ShareAlike 4.0 International License.